This gorgeous, refreshing Japanese green tea sprinkled with real sakura petals is so sweet and floral, we just fell in love with it! The sakura (cherry blossom) is a famous symbol of transience. When the sakura is in full bloom, Japanese like to gather under it with family and friends and sing of ‘cherry blossoms, in fields and villages, as far as you can see, like mist or clouds, fragrant in the morning sun’. The song reminds us how precious is the brief, present moment. 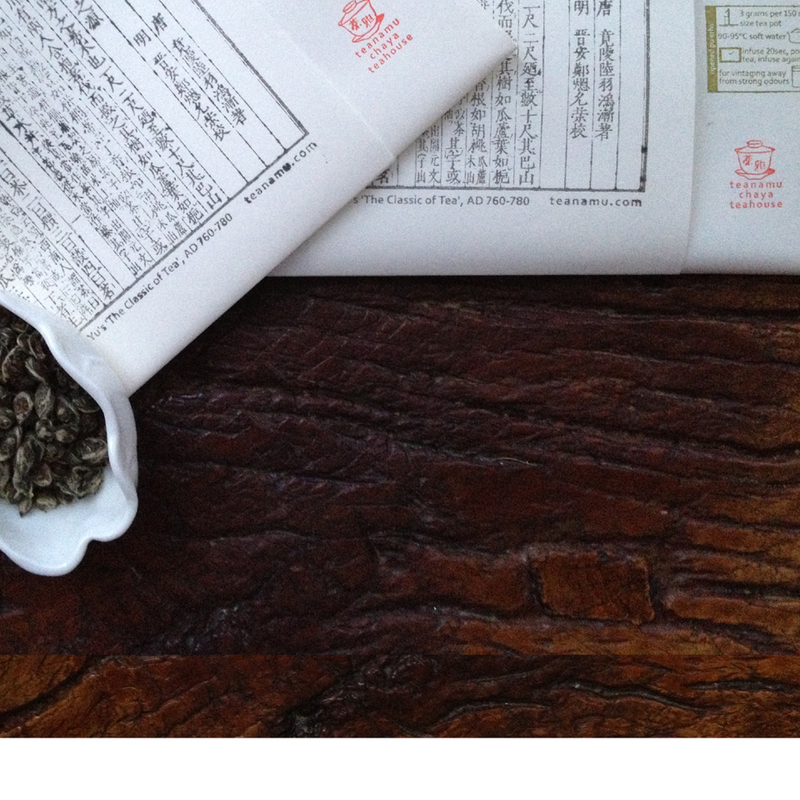 This exquisite green tea, sprinkled with real sakura petals, is one to be treasured. Brewed in hot water or even in ice cold water, it is fantastically refreshing. The vivid green infusion is smooth, mellow and aromatic, and the miya sencha base tea provides a great ‘umami’ background for the sweetness of the sakura, with its subtle hint of salted plum.